Usually in young ages kids do actually play multiple sports, but quickly choose the one they like the most. And continue to specialize in that one sport. Another reason is that they feel they need to play it even if they don't like it, it may be because their parents played it as kids, or all of their friends play it. "Is It Wise to Specialize?" Changing the Game Project. Changing the Game Project, 2014. Web. 06 Feb. 2014. Moore, Barbara. MJ Golf Outing Standing. 2007. Photograph. Flickr. Flickr, 17 Jan. 2007. Web. 6 Feb. 2014. 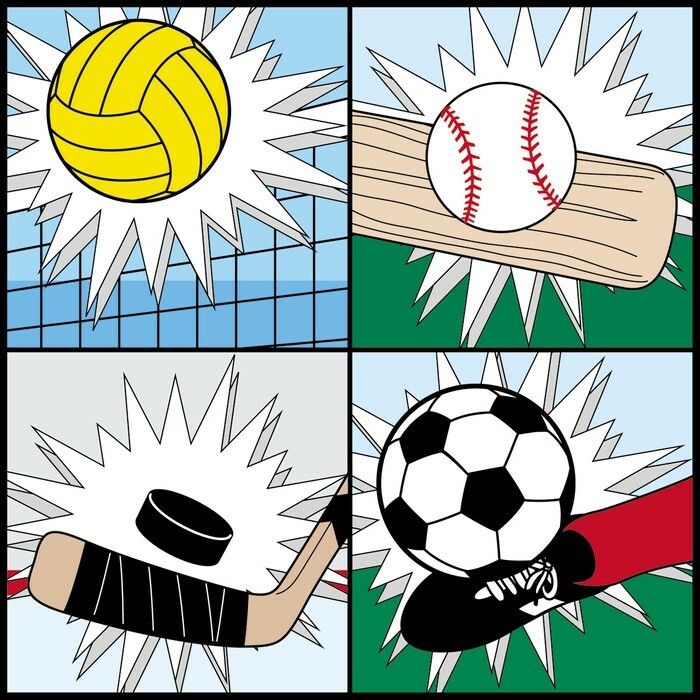 Poremba, Sue M. "One-Sport Wonders: Should Your ChildSpecialize in a Single Sport?" Disney Family.com. Disney Family.com, 2014. Web. 06 Feb. 2014. 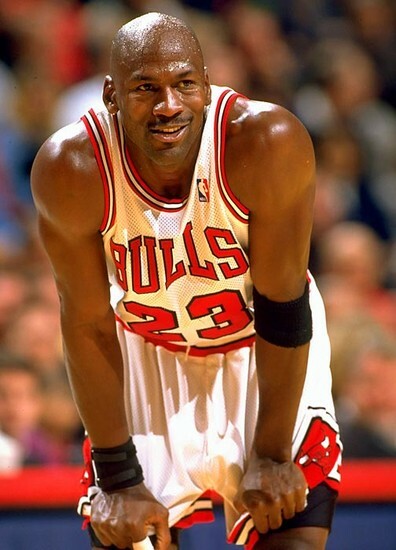 "SI's 100 Best Michael Jordan Photos." - Photos. N.p., n.d. Web. 07 Feb. 2014. 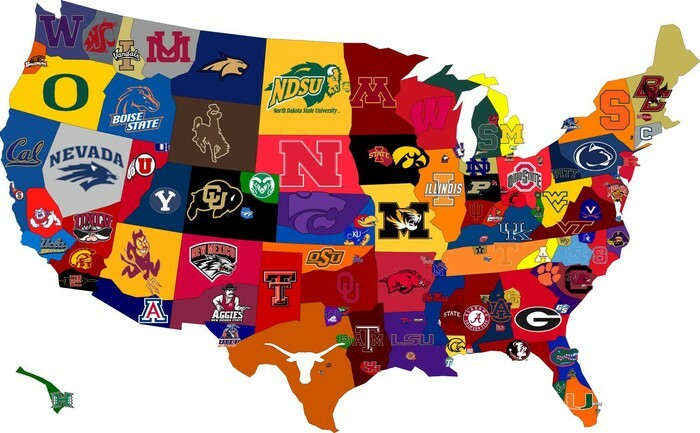 "A Map Of College Sports." Campus Basement. N.p., n.d. Web. 07 Feb. 2014.